melissa-james: Thanks so much for your support of my Grenfell fundraising concert, Corey. With the help of Concert Window, nearly £600 has been raised which will go a little way to helping pupils and staff members at the school. Thank you so much. EL: Glad to be able to catch you! coreydimario: great. Thanks for checking in. rachel-oc: Thanks for sharing my show! Jordi Baizan: Thanks for sharing our show Corey! 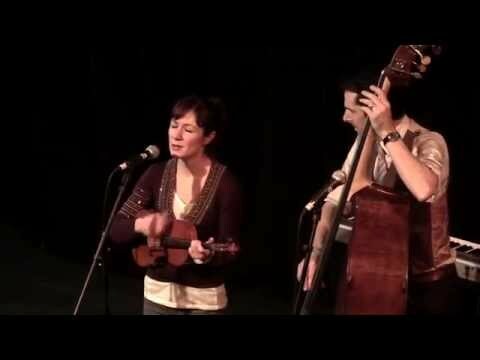 Corey and Lissa play music on fiddle, tenor guitar, double-bass, and vocal cords.